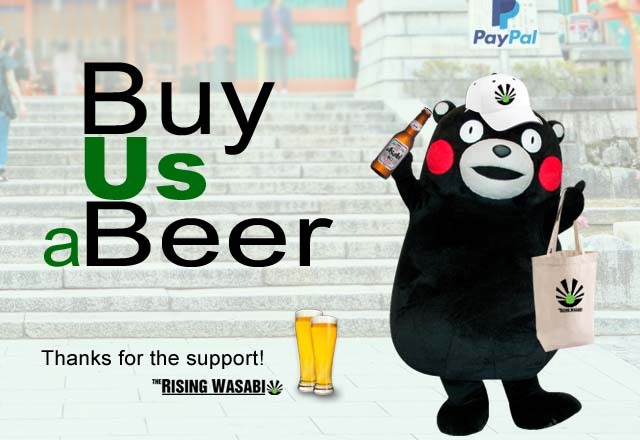 As news surrounding Nissan Motor Co. Chairman’s arrest on suspicion of having understated his income dominated headlines, Japanese people started to concern themselves over the future welfare of Mr. Bean’s teddy bear rather than the broken state of the justice system. Many commentators accused the nation of racism for saying all nerdy looking white men with high eyebrows and a comb-over look like Mr. Bean, with the hashtag #Mrビーン trending in Japan. Most corporate chairman in Japan have probably committed some minor felony but Carlos Ghosn obviously ruffled some feathers and was snitched on by his subordinates. 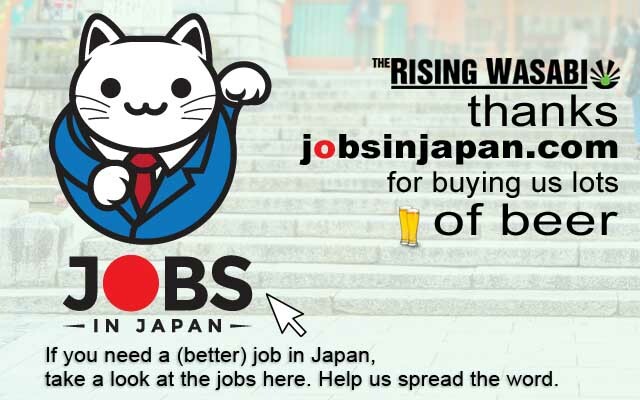 Japanese CEOs in the past have been found to understate their income, however have never been arrested. 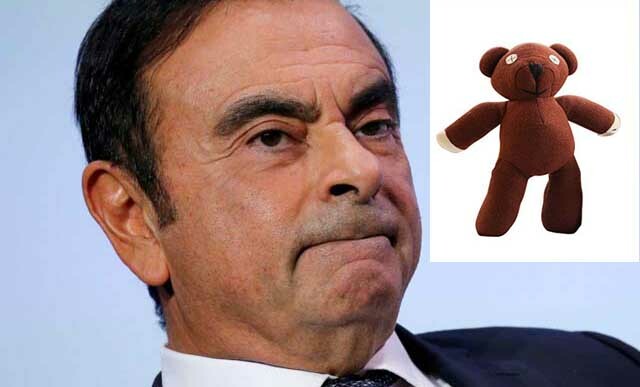 Some news outlets are reporting Ghosn was planning a merger between Nissan and Renault before his arrest. Ghosn is now more than likely shitting himself given 99% of arrests lead to convictions, not because of the effectiveness of the judicial system but because of forced confessions.